The move-in and move-out process can be an issue for both landowners and tenants alike. For occupants, the dilemma lies in transporting and moving their private belongings and establishing themselves in their new house. For landlords, however, the move-in and move-out process involve a long list of interior and exterior elements that must be checked, as well as maintenance and repair tasks that must be completed, all in a short amount of time. 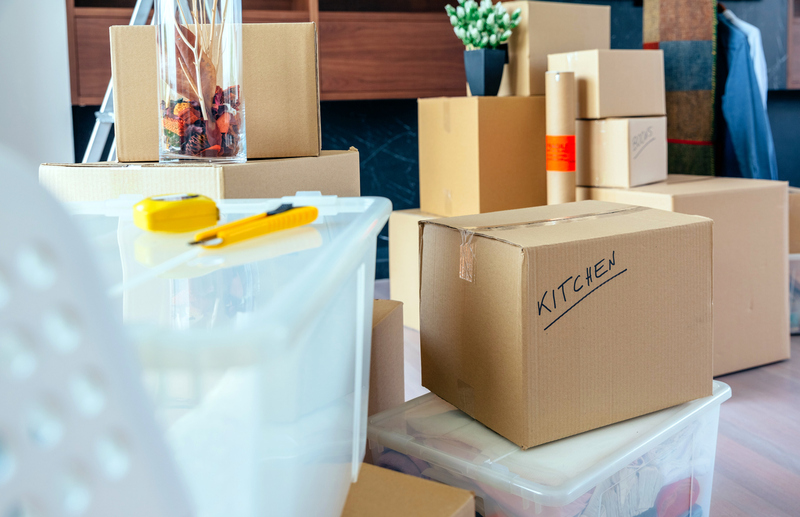 More than doing a rapid once-over of the vicinity, doing a move-in and a move-out checklist can be an astonishingly complex procedure– if it’s being executed perfectly. When checking a Bonita Springs rental house after move-out, it’s important to perform a detailed evaluation of each interior and exterior element, as well as document any issues with the condition. This implies that each element of every room of the home have to be examined and a detailed checklist is done. Walls, doors, trim and baseboards, windows, screens, carpet/flooring, and so on must be gone over carefully and information on needed maintenance and repairs collected. Other interior elements that need to be checked and documented include window coverings, light fixtures, vents, and fans. Certainly, it’s important not to forget to check fireplaces, smoke detectors, appliances, cabinets, countertops, faucets, showers, plumbing, closets, and so on. Room by room, the whole list of interior elements should be inspected, and the detailed info documented so that if fixes are necessary, options can be decided upon immediately. As you pave your way into the move-in/move-out process, it’s also vital not to disregard the rental home’s exterior elements. The roof, gutters, siding, and garage door should all be checked, and their condition recorded. Sprinkler systems, landscaping, fences and gates, swimming pools, decks, patios, and all other exterior features must also be precisely screened so you obtain a total picture of where to give emphasis for your plans and preparations for the next tenant. On no account should you take a chance with the move-in/move-out process? Though it is inviting to hustle and go fast through it in order to obtain a new lease signed on your Bonita Springs rental home. Keep in mind that doing just that may result in causing certain harm eventually. By making certain to look over each interior and exterior element closely, you can extremely diminish the possibilities of neglecting necessary maintenance and repair needs and put together a positive first experience for your next renters. If giving the time and energy on moving tenants in and out feels like trouble, ponder what Real Property Management Rental Direction has to give. Our team of professionals will deal with the total process for you, collecting detailed information about every element of your properties and coordinate any significant maintenance and repairs. You’ll have a new tenant and a well-looked after property in a short time. Please contact us online or by phone at 239-747-0681 for more information.